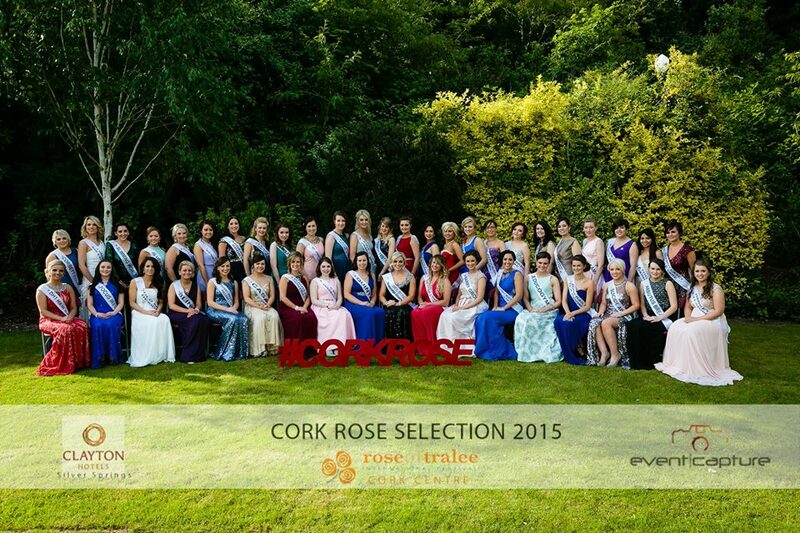 Some of you may remember reading about my experience of entering the Cork Rose Selection in a blog post a few weeks ago, how I was nervous but excited, and very busy! 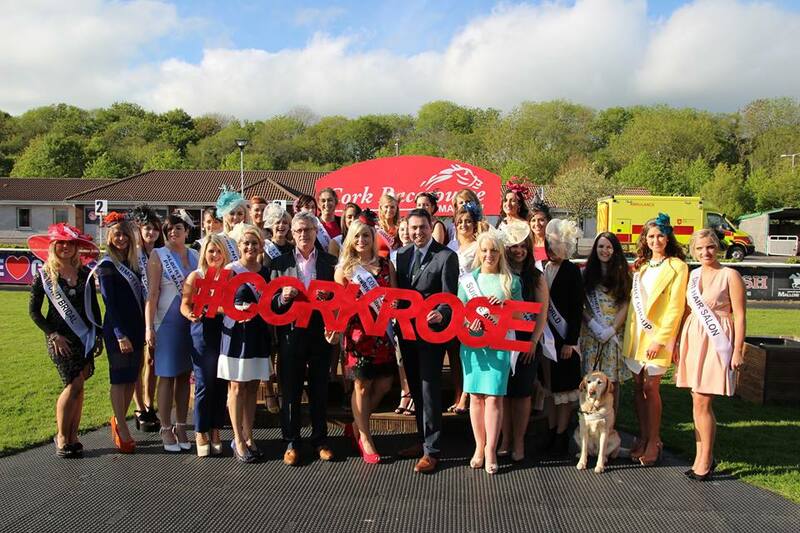 Just this weekend passed, Cork found their Rose in Aoife Murphy, and the Rose Class of 2015 have been clamouring to book tickets to the dome since! 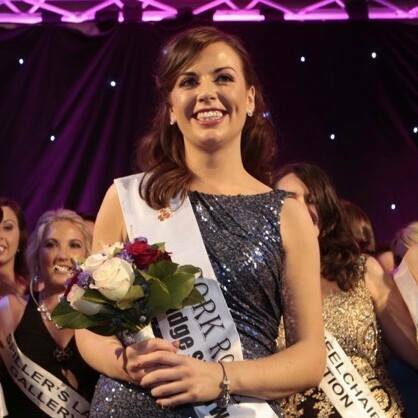 Aoife is such a fantastic representative for the Rebel County and we are so lucky to have her. The experience itself was a world wind tour of Cork such as I’ve never seen before, and I’m writing about it for two reasons – to create a record of the fantastic time I had, and also to tell people a little about it too. I want to let people know what a confidence building experience it is, and encourage other girls to take part in future. In The Rose Tour and The 5.30 News, I told you about my links with the mental health charity Suicide Aware. 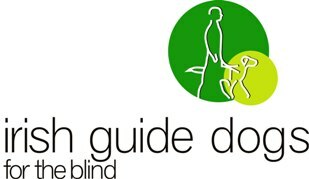 I have become somewhat of an ambassador with this charity, and represented them throughout the Rose selection process. So lets have a look at our last weekend before the selection nights. 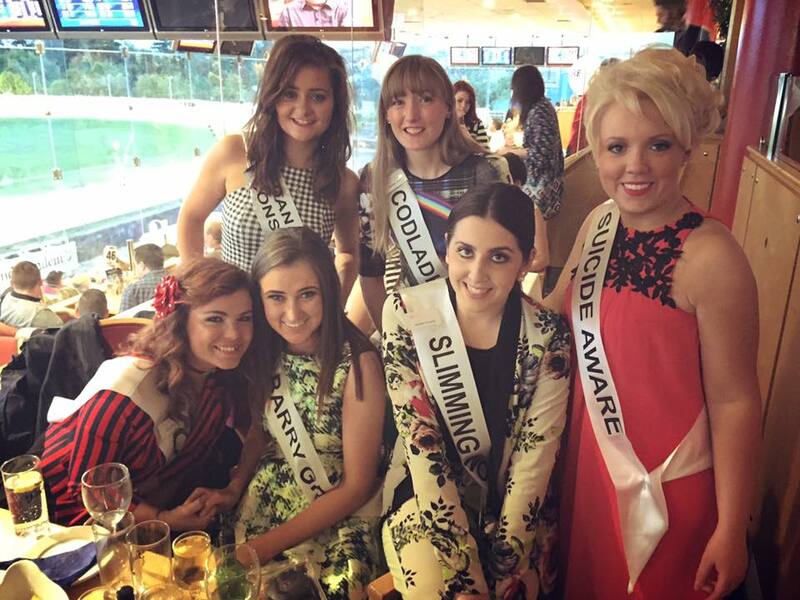 It started out in Curraheen Greyhound Stadium on Friday June 6th. We gathered there for the evening to mingle, chat, and maybe put a few Euro on a dog or two! At every Rose event, we had the chance to chat with each other, which can be really nerve wracking – especially for me as I won’t always recognise faces. Once I get chatting to new people and get to know them, I’m instantly comfortable and can carry a conversation myself, but my lack of sight does make me inherently uncomfortable with starting conversations with new people. But, as with every group, there are always girls who are chatty and able to guide you into a conversation, and I was lucky that these girls surrounded me! I feel that confidence can be a learned behaviour and can definitely be picked up from others, and often in these new situations I do find myself drawn to chattier people. It was an early start the following morning, as Saturday was our day out on a non-stop Cork Rose Tour. We started with photos in the Clayton Silversprings Hotel, and traveled to the Jameson Distillery in Middleton first. As my null point is on my left, I did my best to stick to the left of photos so I would not have dancing eyes in every photo taken that day – though I wasn’t always successful in that! We had a tour of the old distillery, whiskey tasting, and finally a complementary cocktail at the end of our tour. I’d never been there before so it was really enjoyable – and the whiskey tasting wasn’t half bad either! Next on our tour was the Titanic Experience in Cobh. I confess I’m a massive Titanic fan and I’ll take any chance I can to learn more about it, and this visit lived up to every expectation I had – I’m going to go back over the summer. While it is a very visual tour, my Rose girls couldn’t have been more helpful in describing different things they thought I might miss – like reading out the information on my ticket so I could figure out if my passenger lived or died in the tragedy. After a yummy lunch in the Commodore, we traveled to Fota Wildlife Park – and the child in me got really excited when I saw the meerkats!! Again, this was a really visual tour but my Rose girls were my eyes and described some of the funny things different animals did as we stared at them. One thing I was happy I couldn’t see was the boa constrictor they had in the reptile house – I’ll avoid that part of Fota next time! We finished our tour in Reardens Bar, but I admit I threw in the towel a little while after this – the tiredness was getting the better of my nystagmus so I knew it was best to head home and rest up the little dancing eyes. Probably a good idea since our individual interviews were the following morning, and no way did I want to have shakey eyes for that! 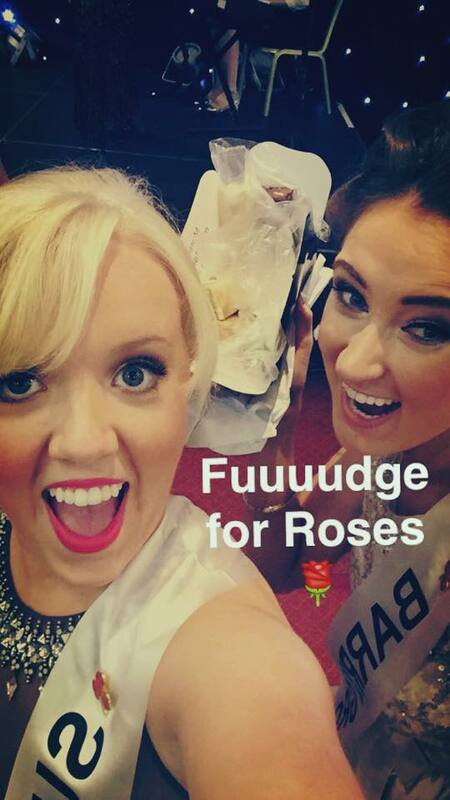 Both selection nights have been well documented on social media, including on my page and the Cork Rose Selection page itself. Again, late nights having fun with my Rose girls was a killer with the nystagmus, but I was having so much fun I didn’t let it bother me too much! And it gave me my confidence back, it really did. I had the confidence to walk out on a trip to somewhere I’d never been before without the backup of my friends that would be “used to me” as i say. 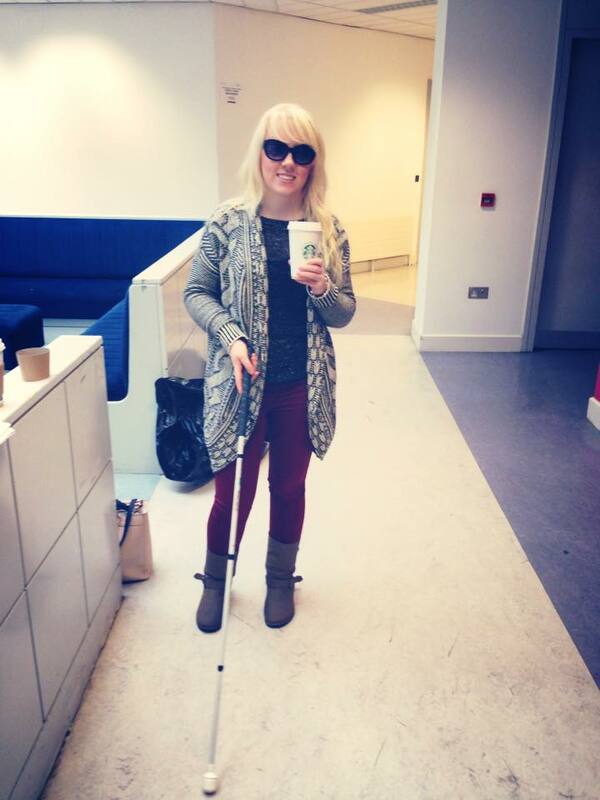 It gave me the confidence and helped me realise that when others see me, its just me; they don’t see my cane, they don’t see the things I can’t do, and they don’t just see me as “that vision impaired girl who needs lots of help”. 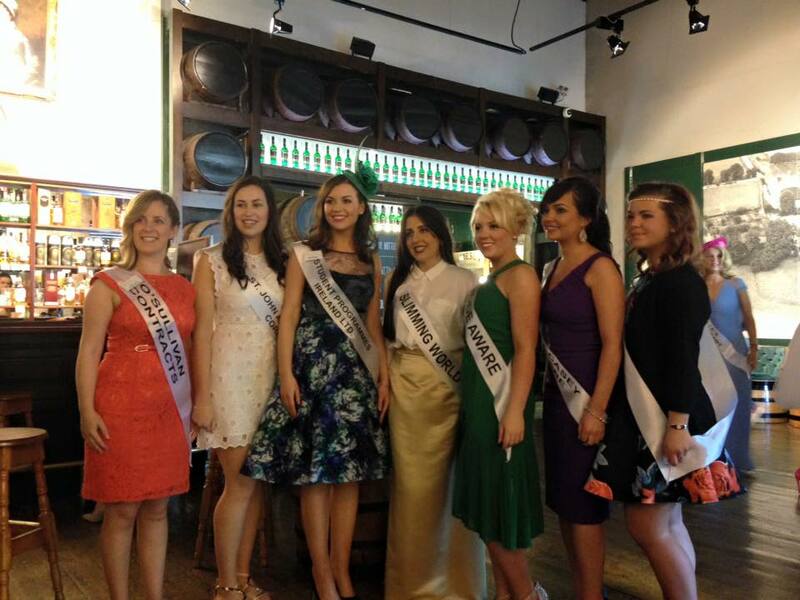 Finding that kind of confidence is invaluable, and I can’t thank the Cork Rose Centre enough for giving that to me.